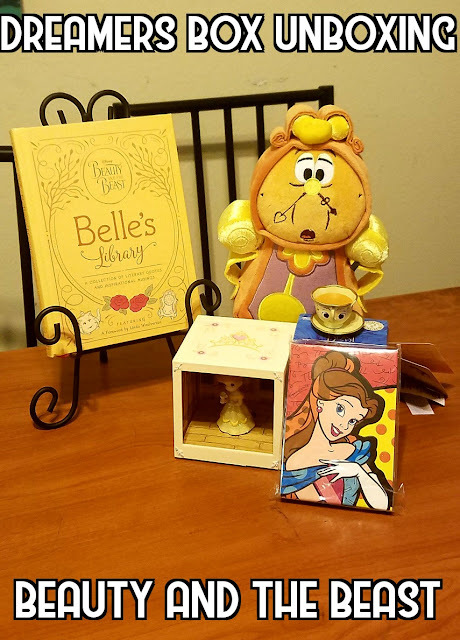 Watch our unboxing of the Dreamer Treasure Box, a fan subscription Disney themed monthly box. We are unboxing the Beauty and The Beast one for March 2017. See how amazing the box is and it is one of our must have subscription boxes!